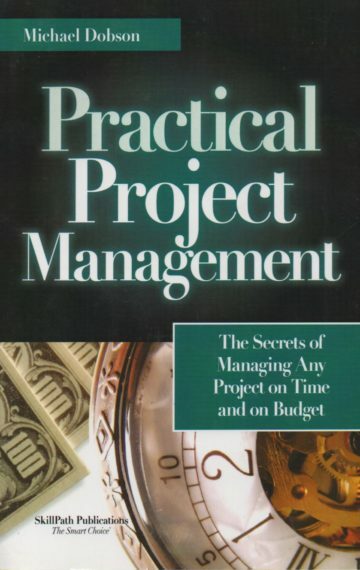 One of the highest-selling project management books ever — over 70,000 copies in print! Do you have an unlimited budget to complete your projects correctly? Can you take as much time as you need? Do you receive clear direction when a new project lands on your desk? If you’re a project manager, more often than to, the answer to all these questions is no.